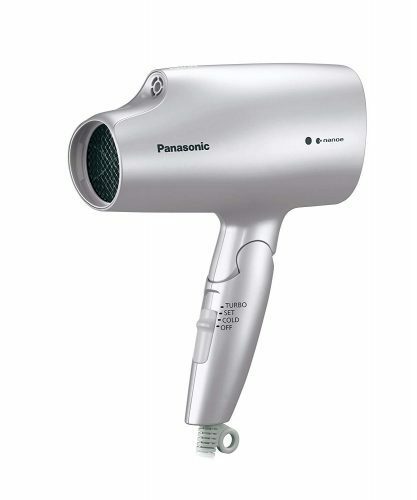 Buy Panasonic Nano Ion Hair Drier NA59 For US$85! Get the Panasonic Hair Dryer Nano-Care Ion NA59 on sale! On Amazon Japan, you can get it for only ¥ 9,678 (about US$85)! This device is extremely popular throughout Japan, as its Nano Technology protects your hair while blow drying it, and leaves it ultra shiny and healthy! 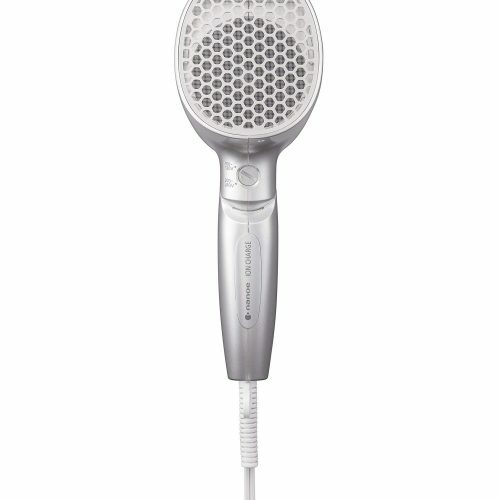 This Hair drier also makes a great gift to family and friends! And the voltage is also universally useable!